BECKSON’S new Solvent Transfer Pump is constructed of high density polyethylene (HDPE) parts making it a suitable transfer pump for most solvents, alcohols or alkalis. Fits easily into carboys, drums and small tanks. 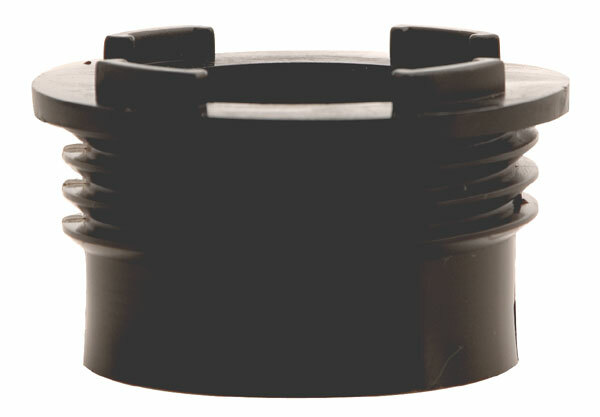 Available polyethylene adapter secures pump to containers with a 2” buttress thread opening. 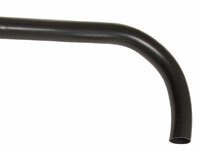 In the event of damage or loss, a 14" replacement spout is also available.